The BMW Group Classic vehicle collection is now richer by another unique special. This is all thanks to the vocational training team at the BMW plant in Dingolfing. The apprentices restored the BMW 1600 GT convertible in a project lasting several years under the guidance of their trainers. The four-seater painted in silver has a red hood and its unusual history makes it a revealing representative of the time when the company BMW made the transition from being a niche automaker to a massproduction car manufacturer enjoying steady growth in success and an international reputation. The classic car now radiates a new lustre. It is the only surviving example of originally two prototypes that BMW commissioned from the Italian bodywork designer Pietro Frua. In autumn of 1967, both automobiles left the production buildings in Dingolfing for the first time. The test drives for one of the vehicles came to an end with an accident and the vehicle was then scrapped. The second car was granted a special honour. The BMW 1600 GT convertible was handed over to the major shareholder in BMW AG at the time, Herbert Quandt. A fashion model from Munich enjoyed the wind coursing through her hair as she drove along in the open-top BMW and the rare treasure was then acquired by a businessman from Fürth in Franconia, and subsequently found a new home at the Munich-based Allianz Centre for Engineering. Major restoration work was carried out there on the BMW 1600 GT for the first time so as to ensure that the car was preserved for posterity. When the experts from BWM Group Classic became aware of the unique special from Dingolfing and they succeeded in agreeing an acquisition, a plan emerged to return the automobile to its original condition at the very place where it first saw the light of day. The restoration at the Dingolfing plant became a project that formed part of the training of apprentices who were aspiring to become bodywork and vehicle construction mechanics. 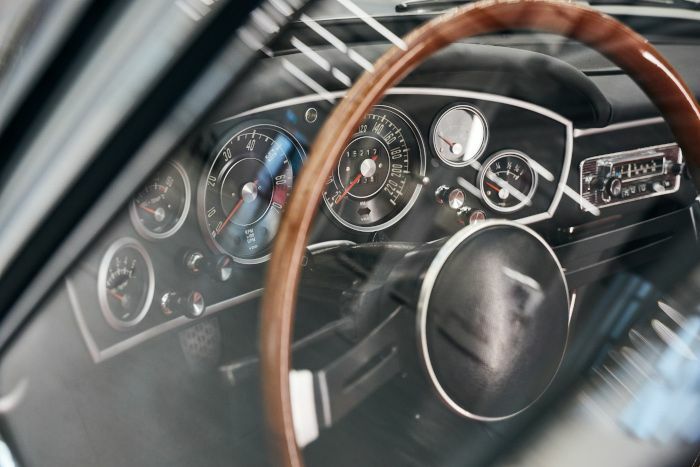 BMW Group Classic supported the project in a number of ways including the expanded options for procuring original parts that had recently become available. Furthermore, replicas of numerous components that were no longer obtainable were painstakingly remanufactured. 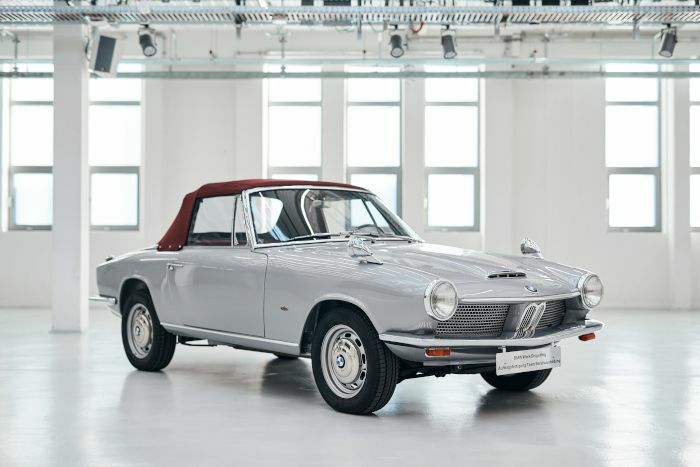 The rebirth of the BMW 1600 GT convertible in Dingolfing also rekindled memories of a particularly exciting chapter in the history of BMW. When the two-door car came into existence, the company had just taken over the Dingolfing vehicle manufacturer Glas in that same year. Since 1955, the company had successfully produced the Goggomobile. 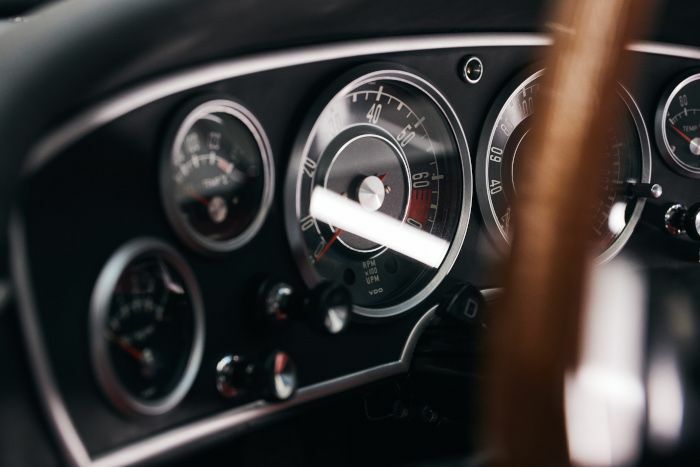 In 1964, Glas launched the sporty, elegant Glas 1300 GT styled by Frua in the marketplace and one year later the more powerful Glas 1700 GT. Glas was looking for a strong partner and the automaker initially agreed a joint-distribution operation with BMW but this ultimately led to a complete takeover by the Munich company. The compact sports car was then fitted with the rear axle, the seats and the 77 kW/105 hp engine from the BMW 1600 TI, a BMW kidney grille for the front end of the automobile and the round headlights from the BMW 02 Series. The idea of placing the sporty coupé alongside a convertible came from the USA. A proposal was made by the importer Max Hoffmann to develop a new version of the coupé with a 2.0 litre engine and an open-top version. 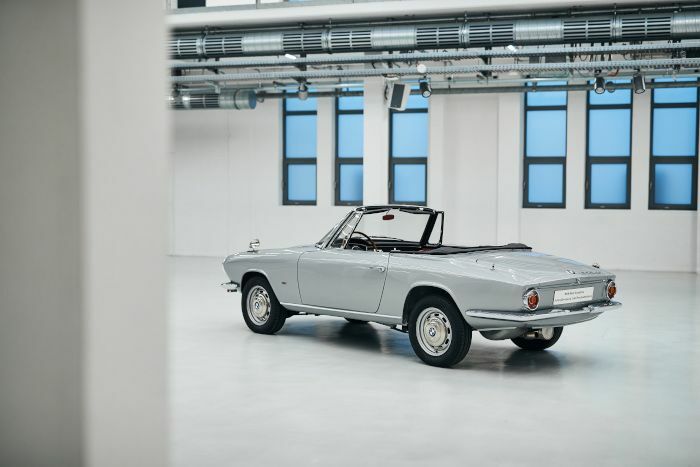 In October 1967, Frua delivered a convertible body mounted on a strengthened floor assembly. This was then painted in Dingolfing where all further assembly work took place. On 16 November, the BMW 1600 GT convertible was entered in the plant’s production book as being completed. 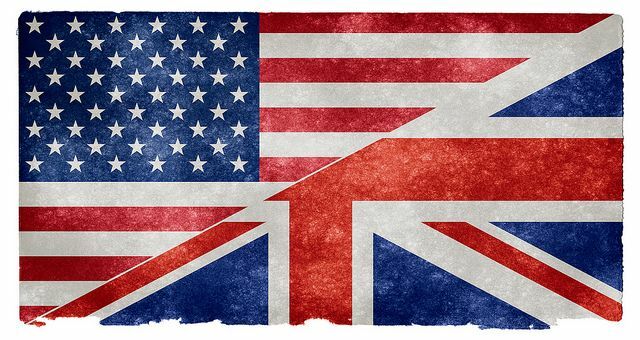 However, the plans for series production and export to the USA never came to fruition. Only a single example of the Italian-Bavarian convertible was ever licensed for driving on public roads. 51 years after the first automobile was manufactured, its second production was registered. This time the completion of the car’s restoration was celebrated to give BMW Group Classic another gem for its collection.